Media Mate is a community driven English and Arabic Local News, Events and Classifieds information source which presents information to users based on their city. We were asked to build an iPhone app with a web based back-end from where users could update information including Classified ads. The information had to be accessible using the Media Mate iPhone app, which also had to have an advertising platform built in. Keeping the use cases in mind, we developed the iPhone app to be user friendly and simple to use. The multi-lingual app had to be designed so that the information would be presented right to left or left to right depending on the language selected. We selected PHP to build the back-end. 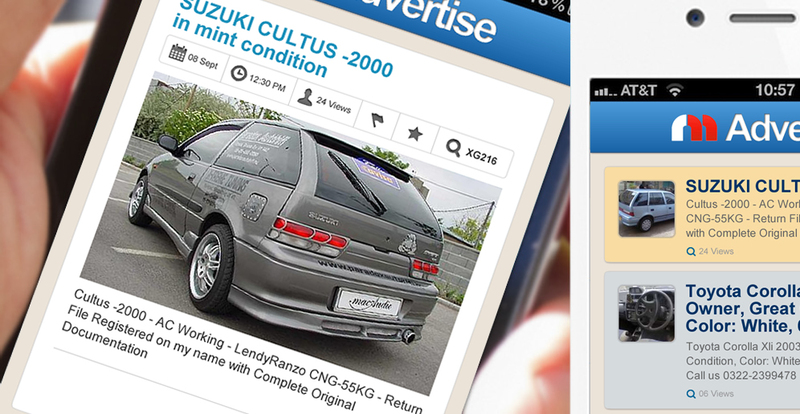 The Advertising platform built into the app was written in PHP and allows users to upgrade the visibility of their classified ads within the app.